We are very grateful to receive the support of numerous local businesses and organisations each year whom we consider to be ‘Friends of Thornbury Carnival’. We’d like to give a huge thank you this year to our main sponsor, Horizon, which has financially supported the Carnival over a number of years. 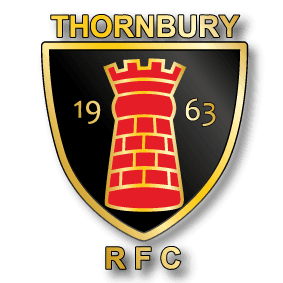 We’d also like to thank Thornbury Rugby Club with whom we will be working closely to deliver this year’s “Sport for All” Carnival. If your company or organisation is interested in sponsoring the Carnival or would like to offer in-kind support, please contact friends@thornburycarnival.co.uk.